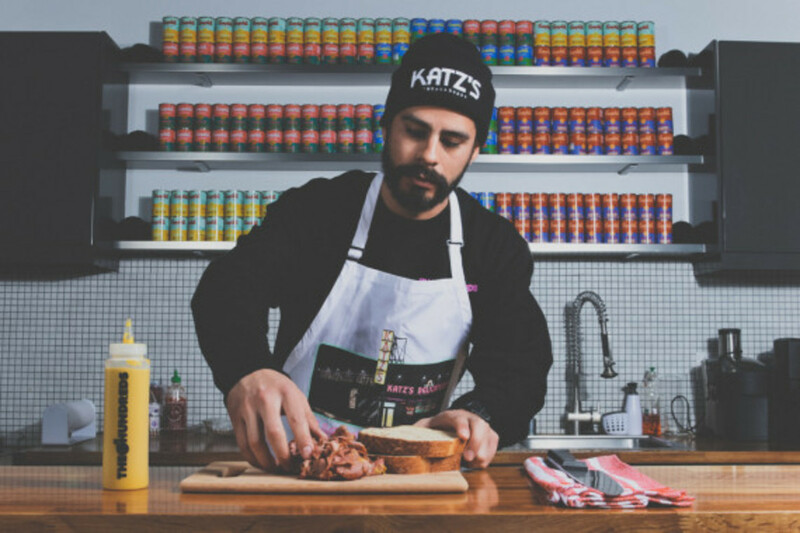 Katz&apos;s Deli is a gastronomic institution, having fed hungry New Yorkers for the past 125 years. 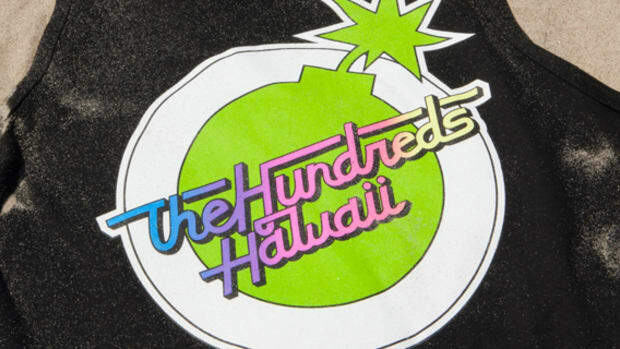 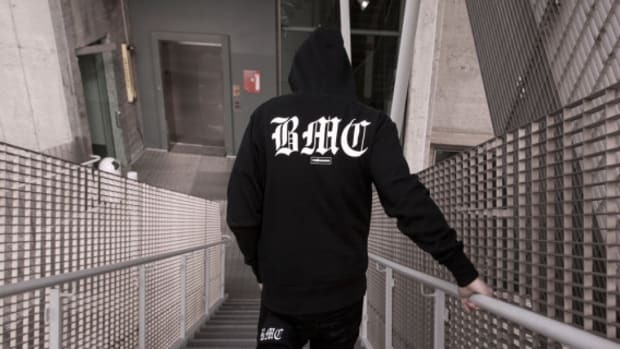 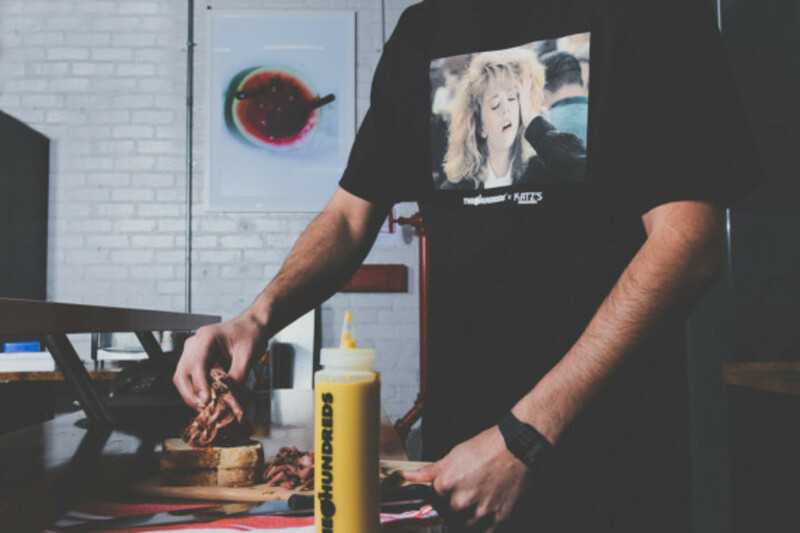 In honor of the milestone, The Hundreds pays tribute with a capsule collection that comprises two graphic tees (one of which depicts the infamous scene from When Harry Met Sally) and a crewneck sweatshirt, as well as a beanie, apron, a carving fork, and mustard bottle. 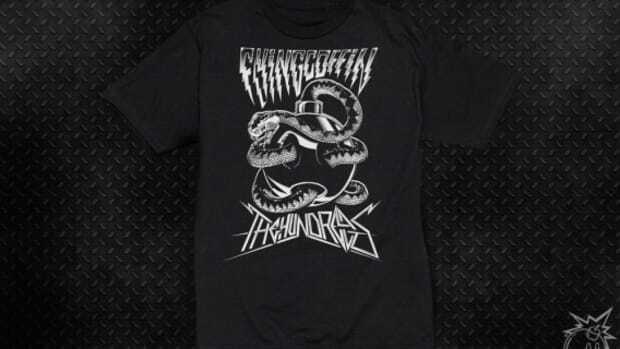 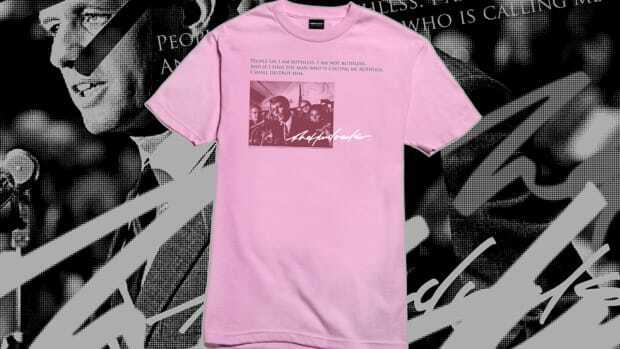 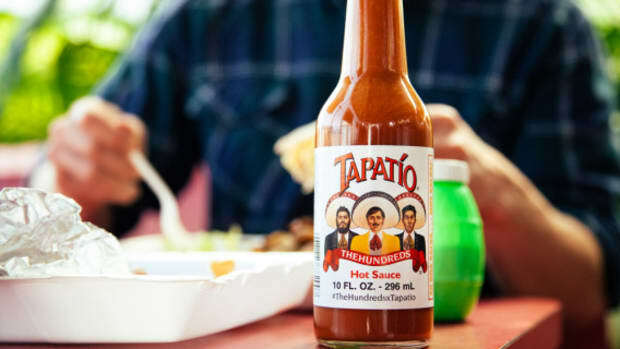 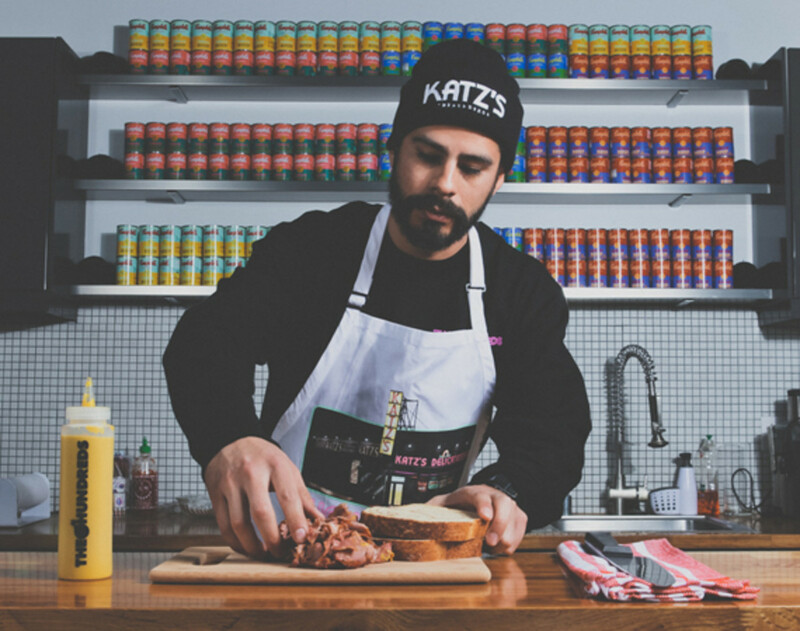 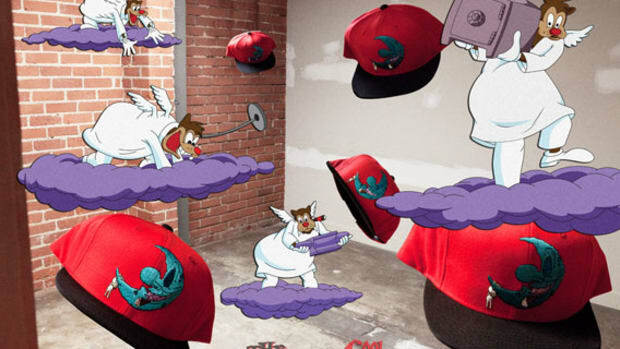 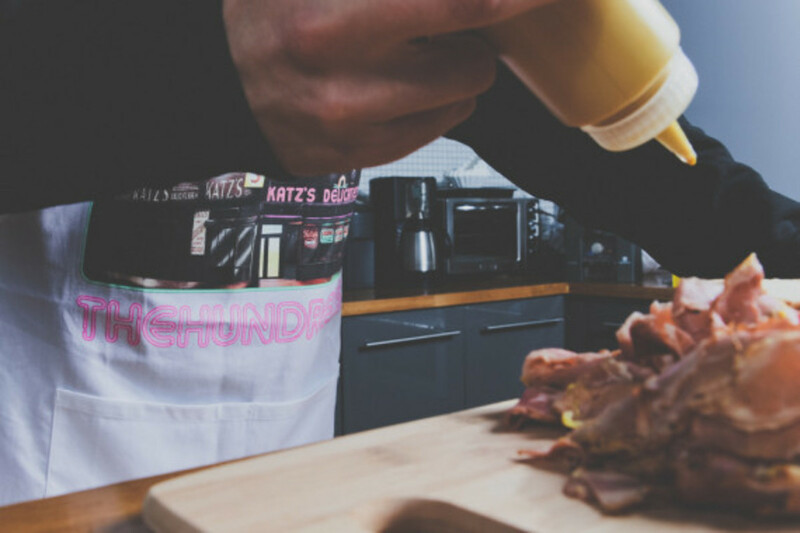 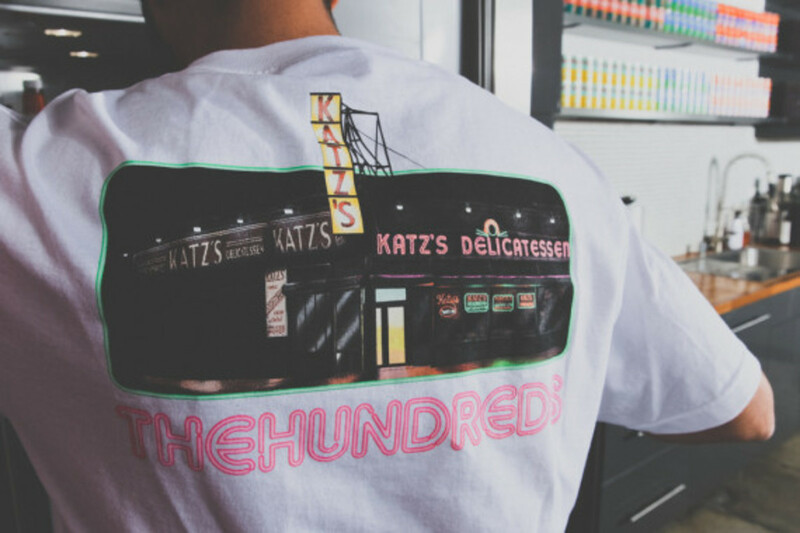 All limited-edition pieces are printed with "The Hundreds X Katz&apos;s Deli" branding and available exclusively the seasonal pop-up shop The Space, which has previously played host to such collaborators as Vashtie and Alife. 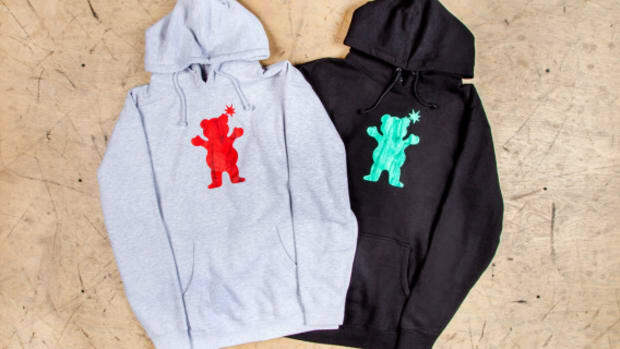 The goods are scheduled to drop December 17th. 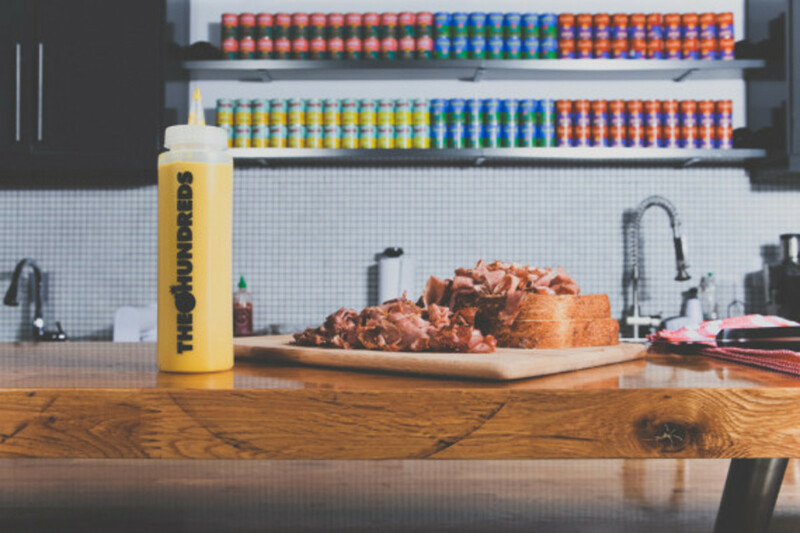 That same evening will see a special opening reception featuring live DJ performances, as well as food, and drink. 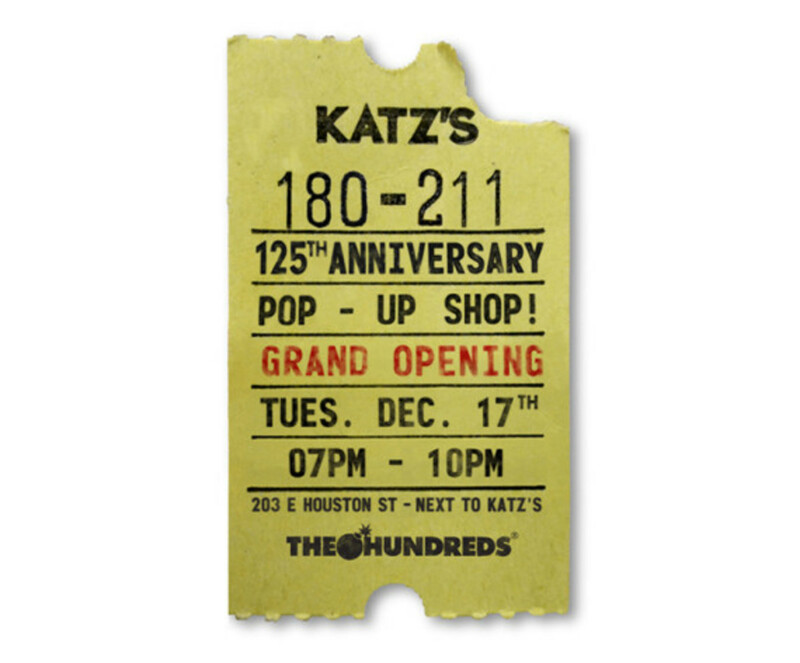 The shop will be up and running until January 5, 2014.